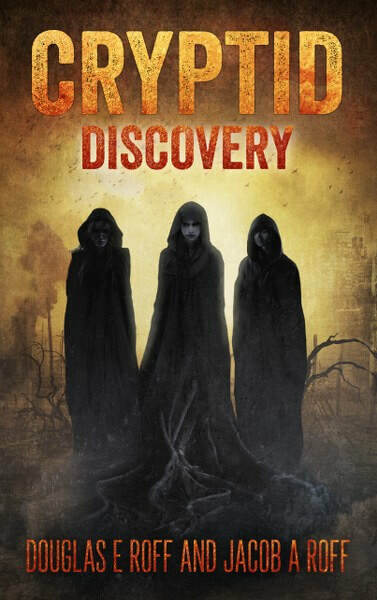 The books look awesome and the covers are a little creepy, which I love!!!!! Whoa that's a creepy cover! 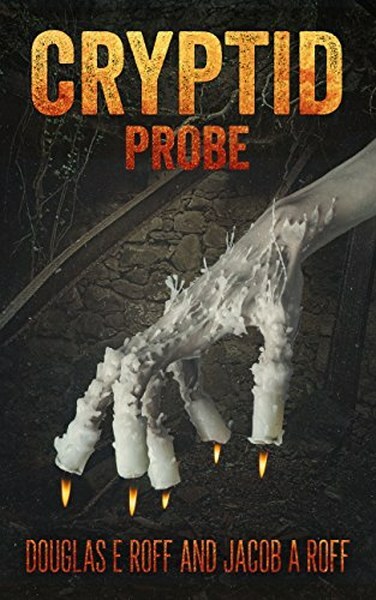 I love the cover Cryptid: Probe as the nails look so realistic. My question is where do you get your ideas for the covers.